A couple of months ago, myself and the lovely Zoe from Mad About Makeup, put our heads together for a very special Christmas collaboration. 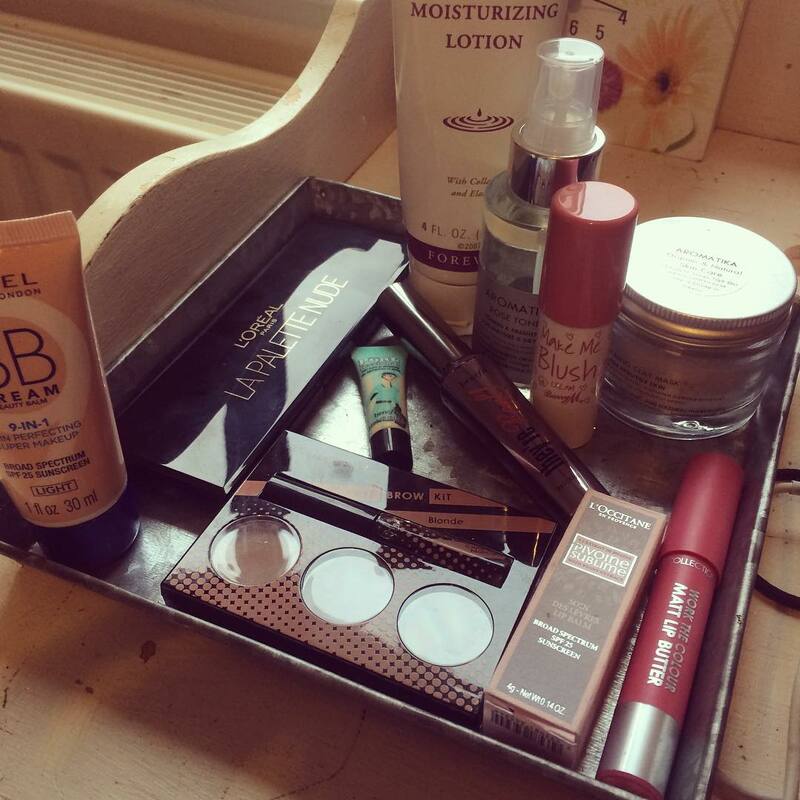 Our Blogger’s Christmas Beauty Brawl is Zoe’s brainchild – she has the best ideas. Ever since she first suggested it, I have been super excited for this series of posts. The idea originally was that there would be eight or nine bloggers taking part, sadly, however, some of them are no longer joining us. But there are still five of us beauty addicts taking part, so these posts should still be very interesting, so make sure to watch this space. Over the next 10 days, along with four other bloggers, I will be posting reviews of 10 different products. We will all be reviewing products from the same criteria using the same scoring system so that it’s fair. We don’t know what the other bloggers chose, so there may be a couple of overlaps. Each of our reviews will include a Top Trumps card with a product image and scores on it. At the end of the 10 days, the blogger with the most points will win some fabulous little prizes. While we all love prizes, for me, the best part about this is having the chance to get to know and work with other bloggers, some of whom are from the UK like me, and others who are from across the pond. I decided to mix things up a little with my products, some are high street beauty products and others are a little fancier. Just like all beauty addicts, every so often I treat myself to posh products – anything that costs over £15 is a posh product. A couple of my products are PR samples, these posts will be marked with (*). Want to see the bits and bobs that I’ll be reviewing? Most of my products I loved, and have become items that I plan on keeping in my beauty collection for a while. Others, I wasn’t too keen on, and have been left unloved in my beauty cupboard. For the lowdown on my chosen 10 products, come back after six pm for the next 10 days and have a browse.